Common girls and empanadas (or flash pies). It’s my day off. I slept late and followed the RoguePOTUS twitter account from my surface pro in bed. I need weaning from this addiction. Lies, lies and more lies from the realDonaldTrump. How very unreal. So, what nicer than to meet a friend for coffee late morning. I could offload about vertigo to a sympathetic ear, sip my soy latte, and chill in the company of real friendship. On the way home, I realise, after all that talking, I need food, so I slip into a local café and queue. Behind me in the queue is a woman of a similar age to myself. I hear her asking me in a loud voice. I’ve heard this many times before. It’s a middle-class cliche. It’s said with total recognition of the snobbery it implies and yet gives an authority to the very same thing. There’s a chuckle from her friend, who says they will remember it, after all, Maggie Smith is hard to forget. And then we view the food cabinet together like old friends. The woman whose mother said only common girls were marchers invites me into their conversation about the food in the cabinet. We’re all looking now at a filled roll really but they want to know how one should say ‘Brie and Cranberry Pide’ – was it Peed or was it Pied? We all agree, it looks very much like a Panini and wonder why it is called a Pide. I never do get to hear how to say it because out from the kitchen, steaming and fresh from the oven, comes a plate of Empanadas… looking exactly like a pie or Cornish pastie. Unperturbed, my new friend asks if I am still marching and I laugh and explain that no, I’m not. And here I have to check myself for my own snobbery, as goodness me, of course I’m not! Hoist on my own petard so to speak. My new friend confides…She recently saw a group of older women who were still marching and goodness she tells me confident I will laugh… they were so fat… she jokes that she thought they ought to be marching faster. Followed by a hearty chuckle (both of us – for what else should I do with a new-found friend from the queue by the food cabinet). I do hope my new friend manages to find the novel About turns in the local library… and that the Librarian realises Maggie Smith didn’t write About turns…. but I do fear, that all those clichés that I tried to gently nudge when writing the novel, might very well float right over my new-found friend’s head. Christmas. It used to have a religious significance for me. But that was a long time ago, the fifties and sixties when I believed almost everything, anyone told me. And I was a dutiful sort of person, obedient, willing and looking for a story that would explain the strangeness of ‘being’, human. Then I had a family and Christmas was nostalgia and the creation of my own new story, a family story. It was sewing Christmas stockings that we still use, in spite of my limited skills as a sewer. Each year, I bring out the stockings for a brief cameo and then I stow them away in a faux Chinese wooden chest where we keep newspaper clippings and the Christmas lights. A virgin birth. It never occurred to me as a child how odd this was. How could a child be cynical about the Angel Gabriel arriving on a beautiful cloud? Mary so pious (in various versions, possibly a little startled), but attractively compliant. You have to remember, I was a Catholic girl who read her Catechism and could recite the Apostles Creed in English and possibly parts of it in Latin. The Angel Gabriel arriving at the annunciation was a powerful fairy-tale. I had no sympathy for Mary who was to carry this unplanned pregnancy. 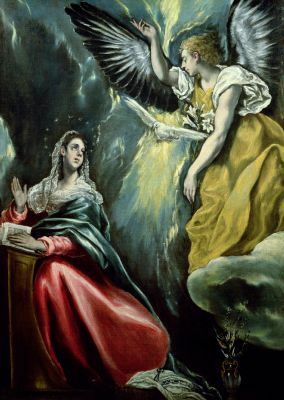 I was filled with the light of El Greco paintings on Colomban calendars, sermons from a small church in Richmond – Our Lady of Perpetual Succour. And then after abandoning my faith, and travelling for a few years, eventually I married the man I’d been ‘living in sin’ with for almost five years.. and became that very Lady of Perpetual Succour… a wife and mother. I’m older now, and there are decades between my love of filling stockings at midnight, baking the cake weeks before, writing cards, attending Midnight Mass (merely for nostalgia and now not at all), buying a real Christmas tree, decorating it, making food that will please everyone, and then, finally, realising, that it’s not up to me, and you cannot ever please everyone. In my life-time, I have celebrated Christmas in Richmond, Nelson, Wellington, Washington DC, Norway (Santa arrived on Christmas eve in the snow), Edinburgh (practically alone), Istanbul (snow again) and Laos. I’ve experienced joy and disappointment and one of my most memorable gifts was a swimsuit from an Aunt when I was about eight years old – it was covered in Christmas pink bon-bons and had a pink bow placed strategically at the base of the bodice where it flared into a cute skirt – prior to that I’d worn my Mother’s seersucker, over-sized swimsuit (with bra cups that possibly kept me afloat). It’s New Year now in our bay. 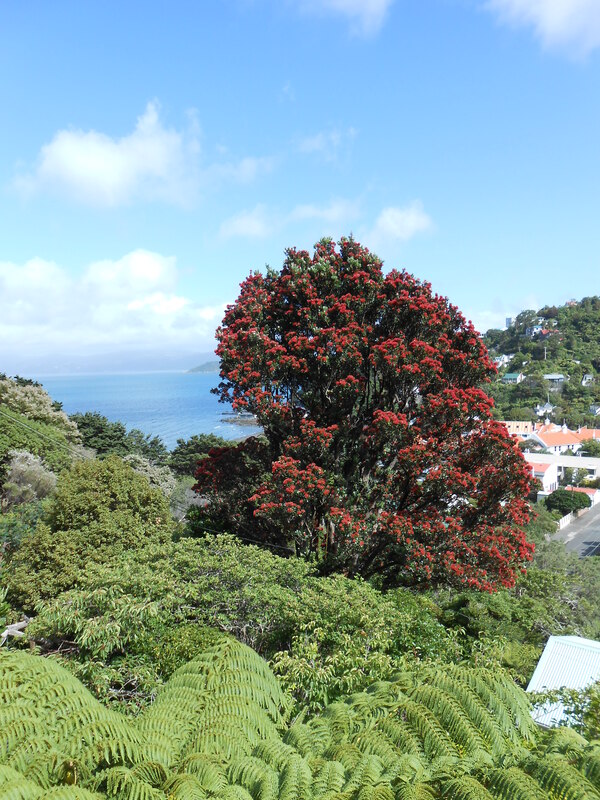 The Pohutakawa next door is flowering. We’re re-united with our son who has been living overseas for ten years. We had a happy Christmas family breakfast and thoughtful inexpensive gifts under the tree. We were almost sitcom material on New Year’s Day with everyone on their best behaviour. Our granddaughter is besotted with her Uncle and we’re all besotted with her. This year, I want to embrace being human, and to recognise the glorious potential of difference, rather than indifference, the beauty of the individual rather than the duty of togetherness, the magic of family in all its inordinate incarnations. A friend’s blog has inspired me to write. She wrote about going to a dance recently at the local Cosmopolitan Club with her daughter. Her words conjured up tangible memories of the Saturday Night Dance at the Stoke Memorial Hall. It’s a long time ago. 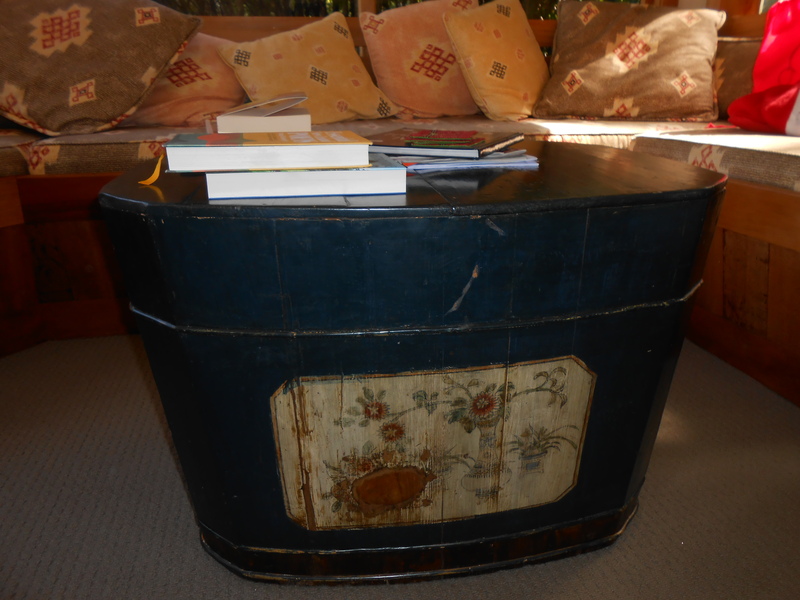 But reading Fiona’s blog, I was right there in my best frock seated on the wooden benches around the perimeter of the hall, waiting to be asked. We’d spent all day thinking about going to the dance. We even went so far as to cycle to the river to swim with curlers in our hair. Sometimes (not often), we splashed out and bought a face mask from the local Chemist and sat in a hot bath to steam. We didn’t wear a lot of make-up but blue eye-shadow was big back then, I’m sure we wore blue eye-shadow. Pink lipsticks were pretty de rigueur also, or peach, or shades of pink and peach. I’m not sure we wore foundation, but I do recall pancake make-up that could be applied with a damp sponge – perhaps we did that. 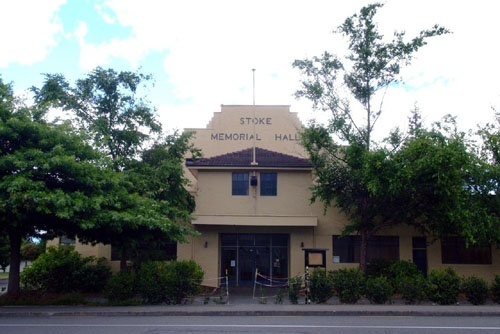 The Stoke Memorial Hall had a polished wooden floor and a raised stage where the band played. It was the days of more formal dancing and the highlight was always the Gay Gordons. My friend and I had learned to do the Valletta and the Foxtrot and the Methodist Church Hall in Richmond (even though I was Catholic). But the Gay Gordons was a wildly exhilarating way to meet almost all the boys in the hall. For some reason, the fat boys with sweaty palms were always the lightest on their feet. You might not want a ride home with them, but you loved the way they swung you around and too, their gentle soft bellies if you stumbled. Most of the lads wore suits. It’s hard to imagine, but they did. 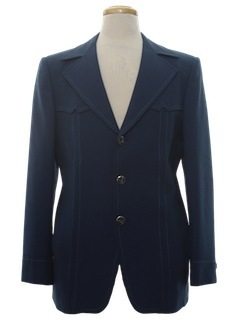 Suits and ties to dance, or a sports jacket. We loved sports jackets. 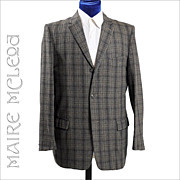 There was something quite dashing about a sports jacket, or even better, the reefer jacket with the extra silver buttons on the outside sleeve. 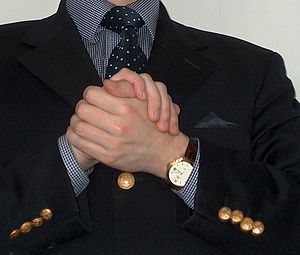 Single versus double-breasted, a lot could be elucidated from such sartorial observations. We gave no thought to the terror the lads felt at having to cross the room and ask us to dance. All we knew was the terror of waiting to be asked. Naturally we reserved the right to say no, but it never occurred to us how awful that might be for the rejected suitor. Inevitably, there’d be one or two absolutely ‘must-have’ lads and inevitably, they were snapped up by the one or two ‘must-have’ lasses. This left the rest of us to make do with each other. My friend and I would catch the bus to the Stoke Dance. The buses stopped running some time after ten o’clock and so we had a pact. One of us would find a boy with a car to drive both of us home. It was usually around supper time, after the supper waltz that such arrangements were confirmed. In the bright lights with asparagus rolls on side plates, or a chocolate lamington, we’d make eye contact perhaps for the first time that night with a potential ride home. In the full glare of the supper lights, potential rides home were able to be scrutinised and must have lads and lasses, sometimes faded to also-ran in the 100 watt reality. I guess that’s why the story ‘Supper Waltz Wilson’ the title story of Owen Marshall’s first short story collection, captured my heart immediately. I don’t recall any of those rides home, but we were pretty safe, as we always went together – one ride was all we required. Whomever of the two of us was lucky enough to be liked for the night, scored a ride for their friend. I wonder what the boys thought about this? There’s no shining moment for me, just the excitement before the dance, the preparation, a kind of pageantry, and of course, the music. Too, the Sunday post-mortem when we walked the switch-backs, sat in the long grass or swam in the river, comparing notes about the lad we wished had asked us to dance. And how very strange that one of the most memorable songs from the Stoke Dance is an old Kiwi Folk song about the Māori Battalion – a song about war- but we never really thought about it in that light – well, I know I didn’t. But don’t get me wrong, we did do the Hippy Hippy Shake, and Twist and Shout on those old polished floors – it wasn’t all waltzing.